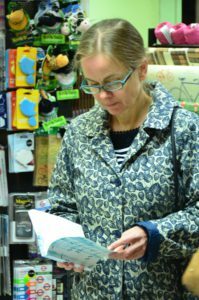 As part of my learning curve finding about the modern world of publishing and book promotion, I spent the last few months asking book bloggers and on-line book reviewers to read and review my book; and also making contact with their audiences by writing guest posts and giving author interviews. 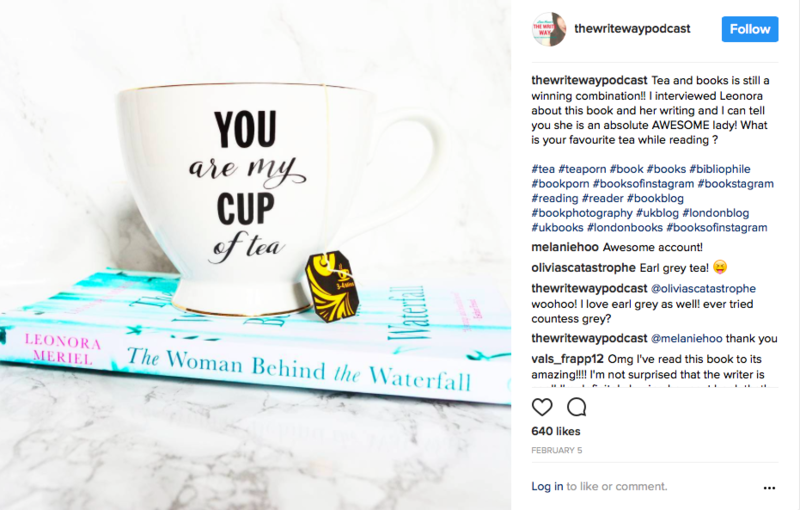 There are thousands of book blogs on the internet, and the majority of them cover a specific theme, and have individual submission guidelines. Many of the older, more established book blogs have waiting lists of months to review books, and are monopolized by the marketing departments of the major publishers, who have recognized their value for some time. So that leaves the hundreds of newer book blogs – again, each with their own submissions policy. My first step into book blogging was to contact a range of blogs. After hours spent checking guidelines and finding correct contacts and making sure the genres were accepted, I wrote to a handful of book bloggers. Absolutely no answer from any of them. And bear in mind I had only written to bloggers who liked my genre, accepted indie books and were asking for submissions. 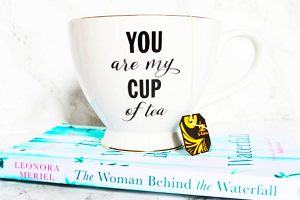 So, I did some more research and came across an excellent website that puts writers in touch with book bloggers, and lets the book blogger come to the writer, instead of the writer to the book blogger. 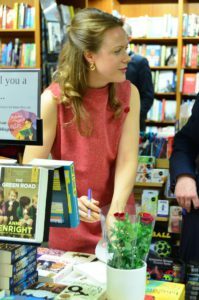 The lovely Kate Tilton has been helping out writers for over 7 years as an author assistant and marketing specialist, and she has a service to offer your book for review to her extensive list of book bloggers. When she sent out an e-mail to her bloggers, it included details of my book, and what I was prepared to offer blogs – a guest post, an interview, free books for a completion, or anything else I was willing to provide. 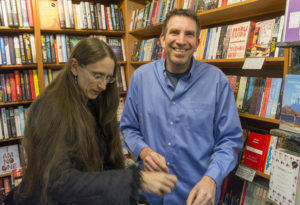 She warned me that for my genre, Literary Fiction, there might be a very low response. Over 20 bloggers were interested in either reviewing my work or featuring me on their book blog. Getting a great review and doing an in-depth interview with the stylish blog The Reading Wolf. But – with any group of readers you will have those who love it and those who don’t. But my goal was to explore the world of book blogs, and I feel I’ve had a rewarding adventure there. There will always be a few readers who don’t like your book at all. That’s fine. Stay in contact with the book bloggers you enjoyed working with and recommend them to other writers. Build your own network of book bloggers. Promote their websites as you share your work on their blogs – it’s great for all sides. And as I’m wrapping up the final blog posts and competition winners, it’s now time for the next adventure – YouTube Book Vloggers. Stay tuned! 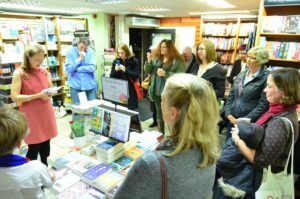 On Friday, 4th November 2016, I took part in my first public reading. 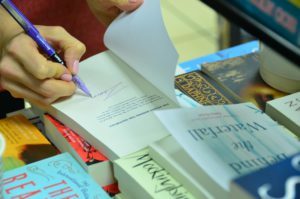 The event was organised by Novel London, a brilliant idea set up by Safeena Chaudhry, where writers read aloud the first chapter of their novels, and book lovers sit back with a glass of wine and soak them up. 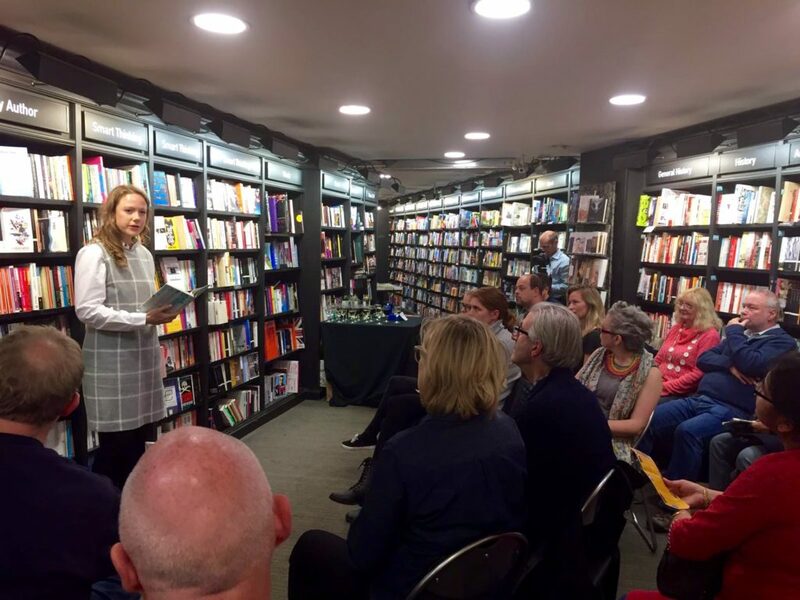 The events are held all over London, in various picturesque bookshops, and the latest one – the 13th Novel London evening – was held in the Waterstones Covent Garden, a lovely and warm bookshop hidden in Garrick Street, just a minute away from Leicester Square. The theme of our evening was debut writers with international backgrounds. 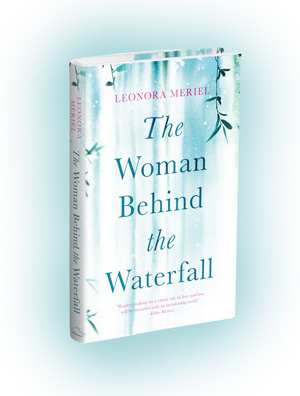 The Woman Behind the Waterfall is set in Ukraine, where I lived for many years. 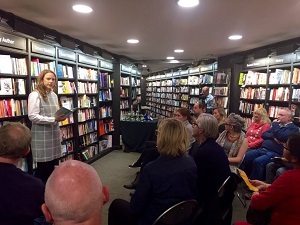 The writer Amy Kitcher was reading from Blood Will Tell, in her lovely Welsh accent. Mari Reiza, originally from Madrid, was reading from her novel Marmotte’s Journey. The readings were introduced by another writer, Stephen Marriott, author of Candyfloss Guitar. And even the organiser, Safeena Chaudhry, is a writer – her novel, Companions of Clay, was published in 2015. 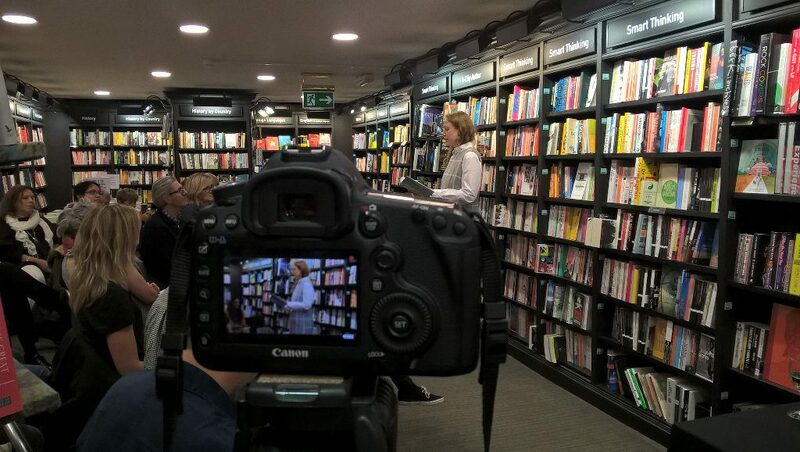 Another great element of Novel London is that the readings are filmed and available for anyone to watch after the event. 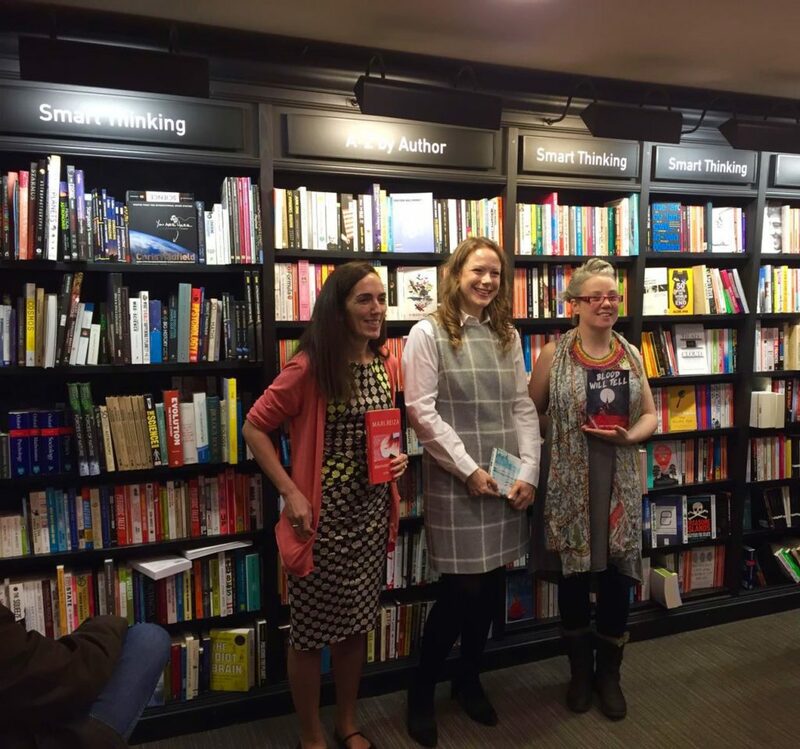 A Waterstones dream come true! 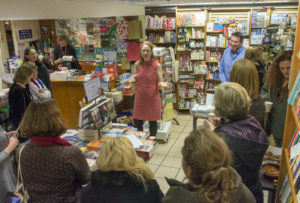 Video recordings from this event will be available soon from the Novel London website. In the meantime, go and watch some of the writers from past events reading their work. It’s a wonderful thing! 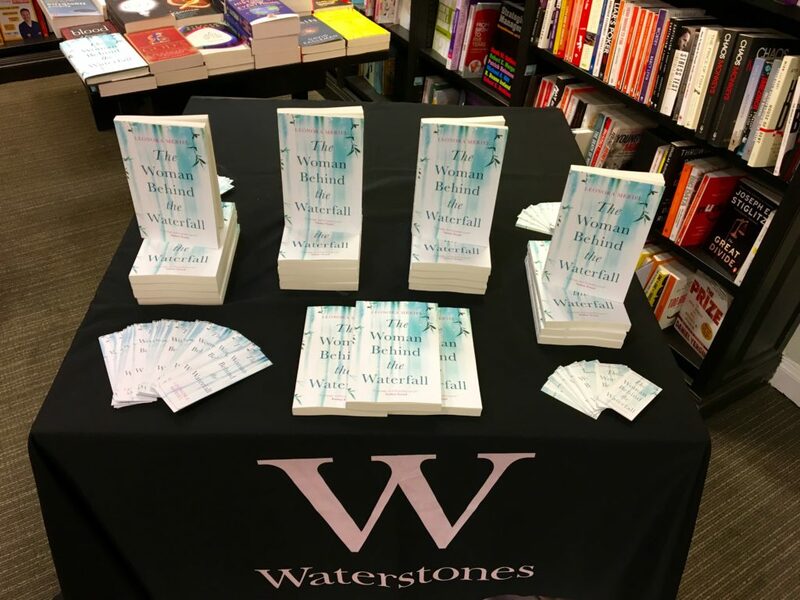 October 13 was the Official Launch Party for The Woman Behind the Waterfall – hosted by Waterstones bookshop and attended by a big crowd of friends, family, fans, press, Teddington locals, Ukrainians and the lovely Waterstones team. 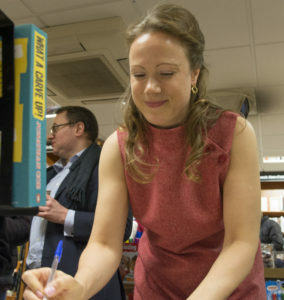 It was an amazing night, with signings from the moment it started until when the bookshop doors were locked. 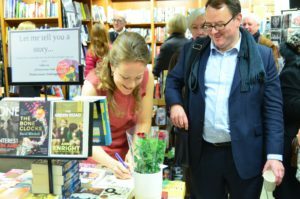 I managed to do a short reading and say some thank yous, but the rest was a blur of books, pens, signatures, compliments and introductions. It was an event I had waited for ever since my dream began, and it was everything that I had imagined it would be. Here are some photos to give an impression of the night. 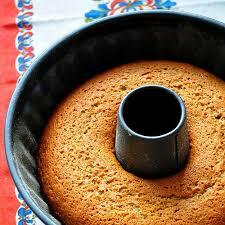 Photo credits to Anna Lukanina of Ukrainian Events in London and Mike Coles. So many thank yous! Writing a book is a long journey.